Don't let your child become the victim of a bully. Our Kids Martial Arts Classes at California Krav Maga instill confidence and respect in each and every one of our students. Your child will build an important foundation for success in life with a great group of new friends and positive influences. Our Kids Martial Arts training in San Juan Capistrano is perfect for Kids of all ages and doesn't require any previous experience. Your child can jump in at any time! It's no secret that bullies target students they think are weak and easy to pick on. But with our Kids Martial Arts training, your child will learn how to be proud of themselves and their accomplishments. And they'll even be equipped to protect others from the intimidation of bullies. While we teach violence as an absolute last resort that should be used only in the most extreme situations, your child will also be introduced to a core set of self-defense measures that will ensure they are never harmed. It's important that your child finds joy in physical activity and we promise that every day with classes that are enjoyable and constantly motivating for our students. In our Kids Martial Arts Classes at California Krav Maga, your child can enjoy the lighthearted nature of fun games and activities that will truly teach them to love running around! 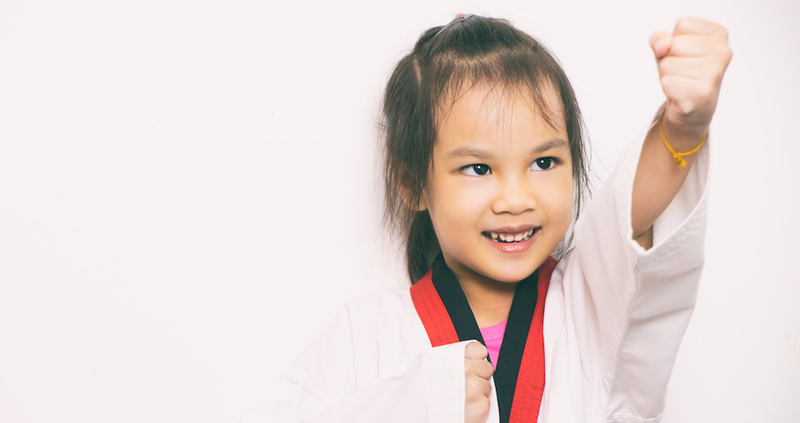 You've found the best Kids Martial Arts Classes in San Juan Capistrano, so what are you waiting for? Get started today and let your child have the time of their life at California Krav Maga. To learn more about our kid's memberships, just fill out the form on your screen now. We'll be in touch soon to answer all of your questions!